"TikTok is a simple snap-in design. 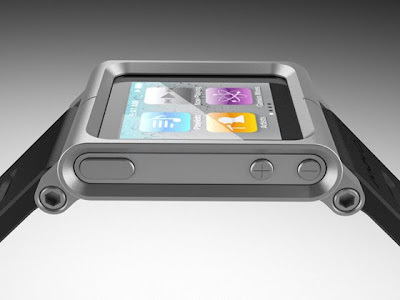 It allows the user to easily and securely snap the Nano into the wrist dock. 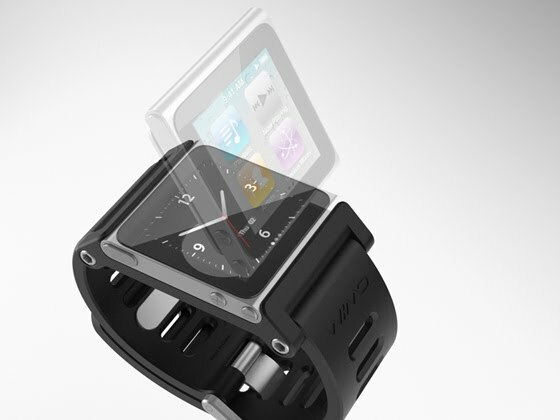 It cleanly and simply integrates the Nano and transforms it into a modern multifunction timepiece." 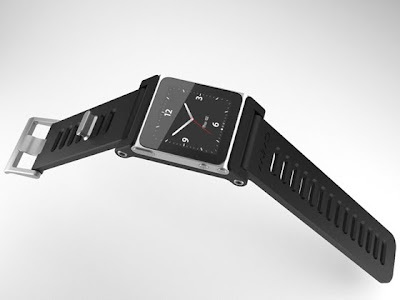 "LunaTik is designed and intended to be a premium conversion kit for someone that wants to dedicate their Nano to being a watch and the newest conversation piece with their friends. It is forged from Aerospace Grade Aluminum and then machined via CNC into its final form."